New lines, collaborations, and collections you're gonna want to see ASAP. 1. 👑 Zendaya 👑 channeled her fashion-forward style into this new Boohoo collab. Oversized trucker jackets, lilac blazers, and corset maxi dresses, oh my. Browse the whole Zendaya x Boohoo collection. Get the blazer here and the denim shorts here. 2. Need new "I CAN WEAR THIS EVERY DAMN DAY" outfits? Great! Because the Man Repeller x Free People edit has vibrant leggings and seamless turtlenecks you can pair with avocado toast at brunch OR with some sweat at the gym. Versatility, folks! These editor-approved pieces also include flare pants, tortoise hoops, must-have tanks, and quick-dry mesh bras. Browse the whole Man Repeller x Free People edit here. Get the turtleneck here and the leggings here. 3. Just because you missed Coachella (and Beyoncé) this year doesn't mean you can't dress like you're at Coachella — and Nasty Gal's festival collection has got you covered. The collection includes everything from HAND-BEADED (!!!!) embellished bodysuits and tops, fanny packs, shoes, ankle bracelets, and everything else you would want in a festival #ootd. Browse the whole Nasty Gal festival collection. 4. Want a bra that smooths away bumps, doesn't dig into your skin, and has a ballet-style back (😍)? WELL! Torrid launched a 360 Smoothing Collection that includes the push-up and t-shirt styles of your dreams. These super supportive bras include front adjusting straps that allow you to get your ~perfect~ fit easily, and won't look bumpy and frumpy under your favorite white tee. PLUS! The ballet-style back means you can wear OPEN 👏 BACK 👏 CLOTHING 👏 without fear of your bra sticking out and ruining your look. Browse the whole Torrid 360 Smoothing Collection. 5. 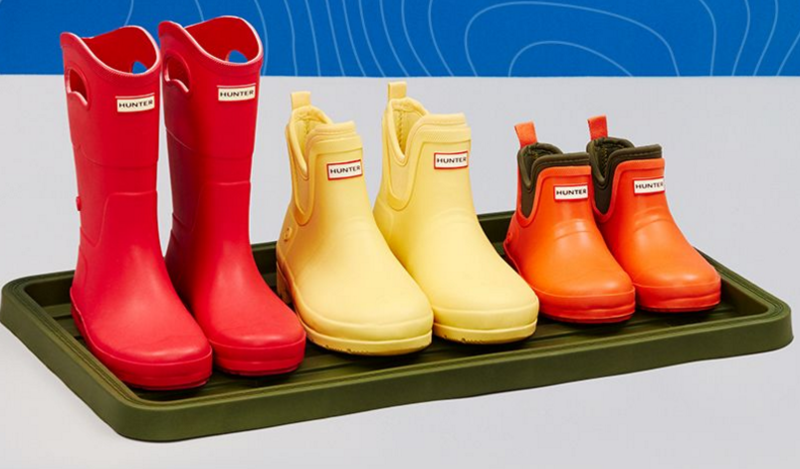 🥁 Drumroll please 🥁 Rainy days are now your FAVORITE DAYS due to this amazing Hunter for Target collection. Rain coats! Rain boots! My heart is beating way too fast right now. 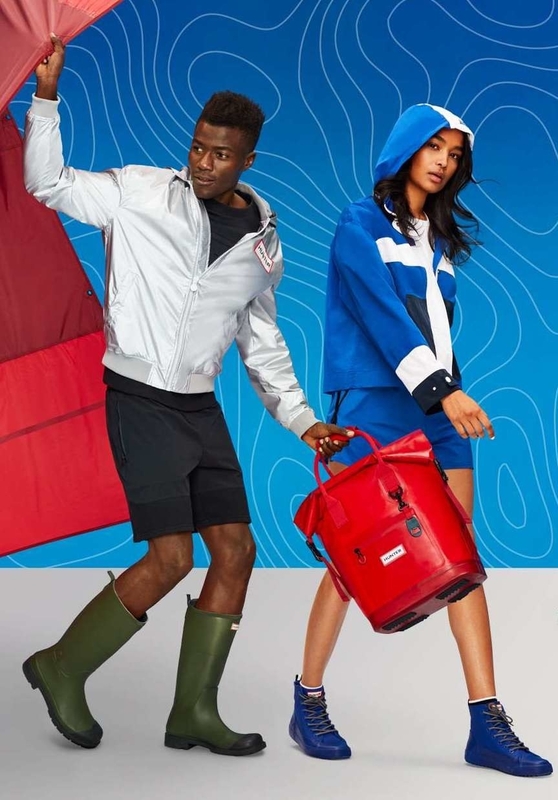 This awesome new collection includes everything from rain boots, rain coats, and duffel bags to sweatshirts, shorts, and slides. They even have outdoor products, such as HAMMOCKS. Basically — will you want everything? Yeah, pretty much. Browse the whole Hunter for Target collection. 6. 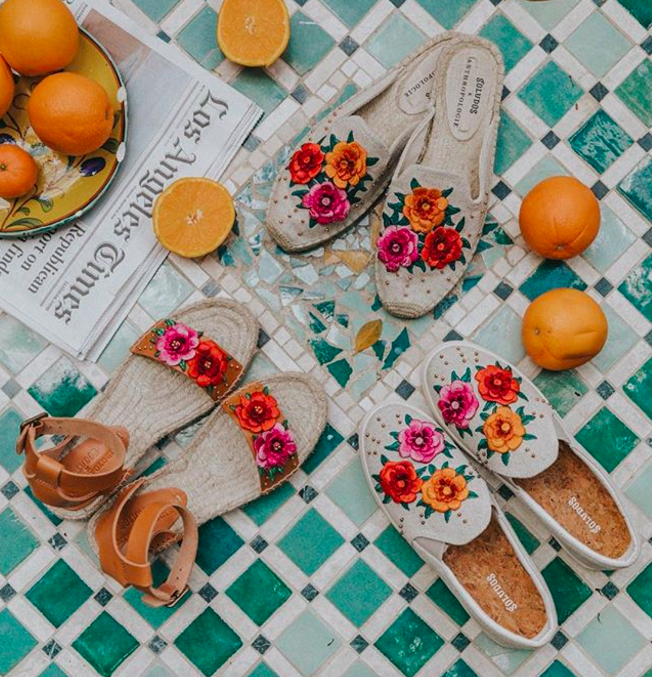 Soludos x Anthropologie teamed up to create a swoon-worthy collection featuring your new favorite slides, sneakers, sandals, and espadrilles. Be still, my heart. 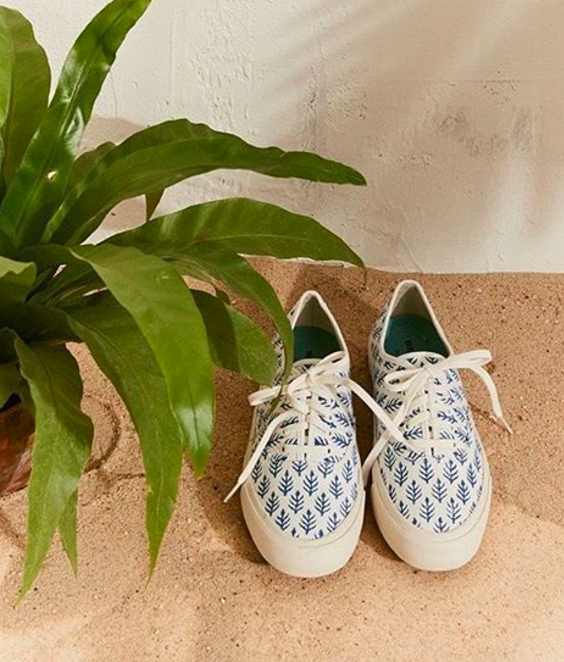 You can also shop this collection on the Soludos website. 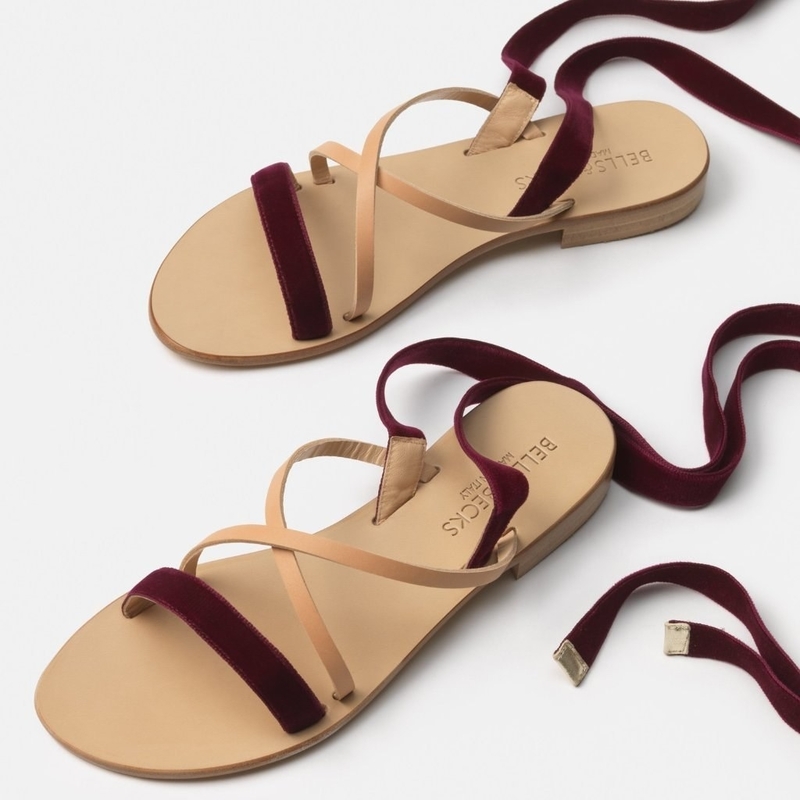 Browse the whole Soludos x Anthropologie collection. Get the first shoes here. 7. You may want to clear your undie drawer for this one, people! Everlane now offers incredibly soft, breathable undergarments made from Supima Cotton. Products include sports bras and bodysuits, as well as high-rise hipster, thong, bikini, and hipster underwear that you are going to want to friggin' live in. Browse the whole Everlane Underwear collection. Get the bra here and the undies here. Psst, this collection is also available for purchase at Clare V.
Browse the whole Clare V x TOMS collection. 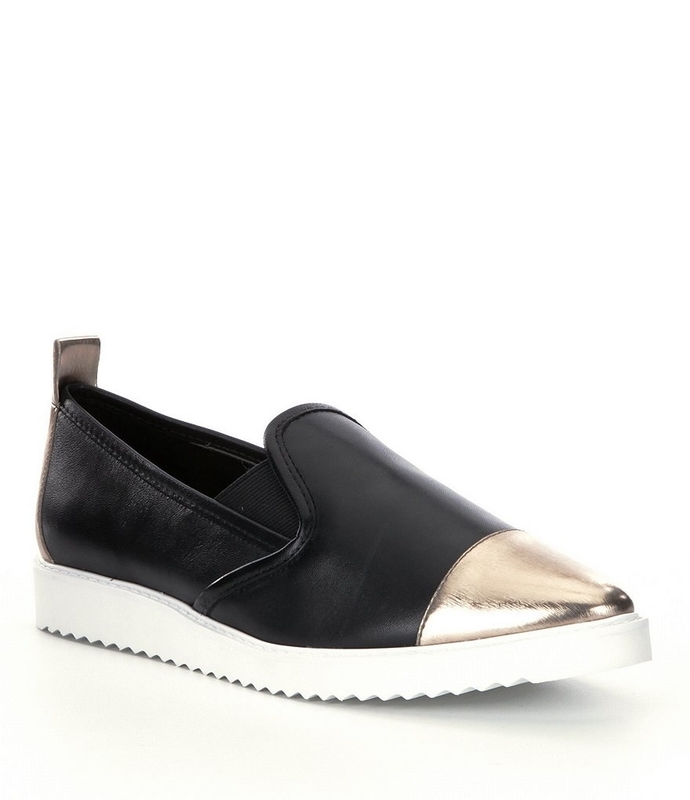 Get the espadrilles here and the slip-ons here. 9. 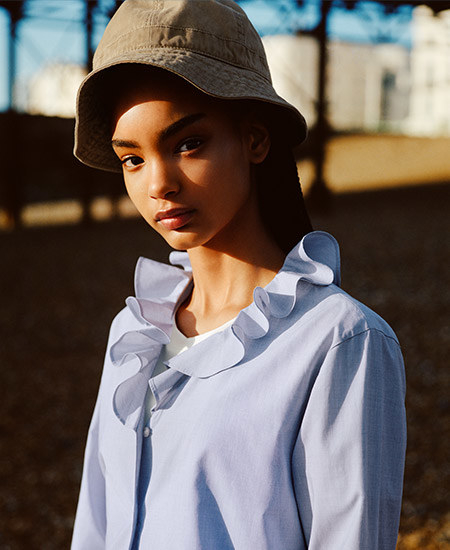 London-based designer 🇬🇧 JW Anderson 🇬🇧 partnered with Uniqlo to create a timeless, quality collection that you will want to wear for the next 908 eons. Now someone, plan me a trip to Brighton Beach. 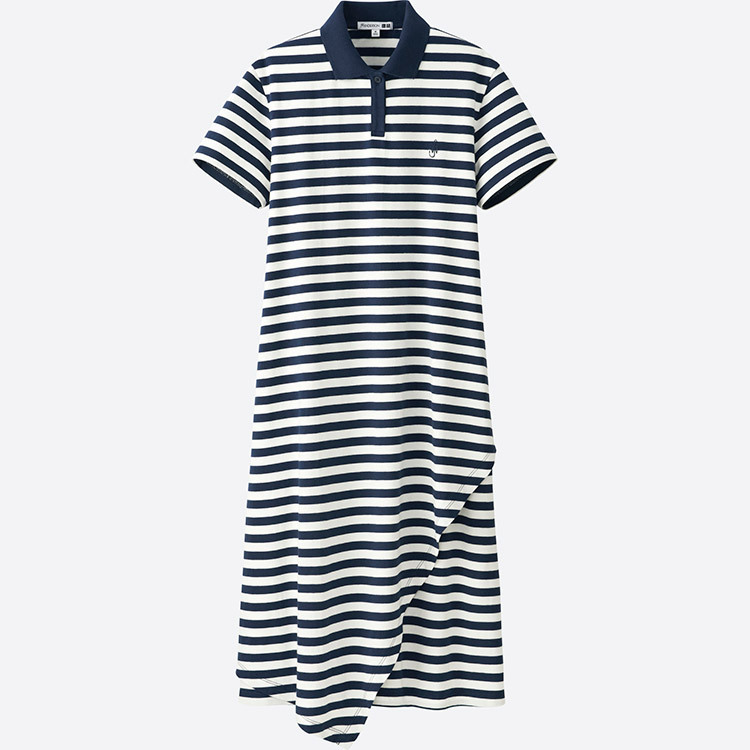 Browse the whole Uniqlo x JW Anderson collection. 10. Dia&Co (a subscription clothing service that specializes in sizes 14-32) now has an exclusive collection with Nanette Lepore. Brace yourselves for white leather, fun florals, and gorgeous silhouettes. So, how does Dia&Co work? WELL! Complete a style profile that asks about your style preference, shape, and budget, and you'll get five pieces of clothing sent your way every month! Returns are easy and free, so you can send back/exchange anything you don't want to keep. And if you want some of this gorgeous new Nanette Lepore merch, just request it in your next box! Browse the whole Nanette Lepore for Dia&Co collection. 11. The perfect pair of blue jeans: easy to dream about, difficult to find. But no worries! Madewell now offers 100% cotton styles that will become your go-to denim. These styles feel a tad tight when you first put 'em on, but they fit perfectly after a couple of wears — these jackets, jeans, shorts, and skirts will give off that comfy, worn-in feel. Browse the whole Madewell Perfect Vintage collection. Get the jeans here and the skirt here. 12. MeUndies (a go-to destination for delightfully comfy underwear) launched an adorable apparel line — but don't worry, said clothing does NOT compromise comfort. Their clothing collection includes tees, sweatshirts, dresses, and joggers — all made from super soft knit fabric that you will basically want to live in. Like, for the rest of your life. Browse the new clothing line at MeUndies. 13. Inspired by NYC and Paris, Karl Lagerfeld Paris created a second capsule collection with Long Tall Sally. Envision appliqué dresses and lace-accented pumps tailored for women over 5"8. 14. CLEAR YOUR CLOSETS, PEOPLE. Blogger Julia Engel debuted her Gal Meets Glam Collection at Nordstrom — and the results are the most gorgeous dresses I have ever laid my eyes on. This line is filled with gorgeous silhouettes and patterns that you will 1000000% want to add to your spring wardrobe. Browse the whole Gal Meets Glam Collection here. 15. 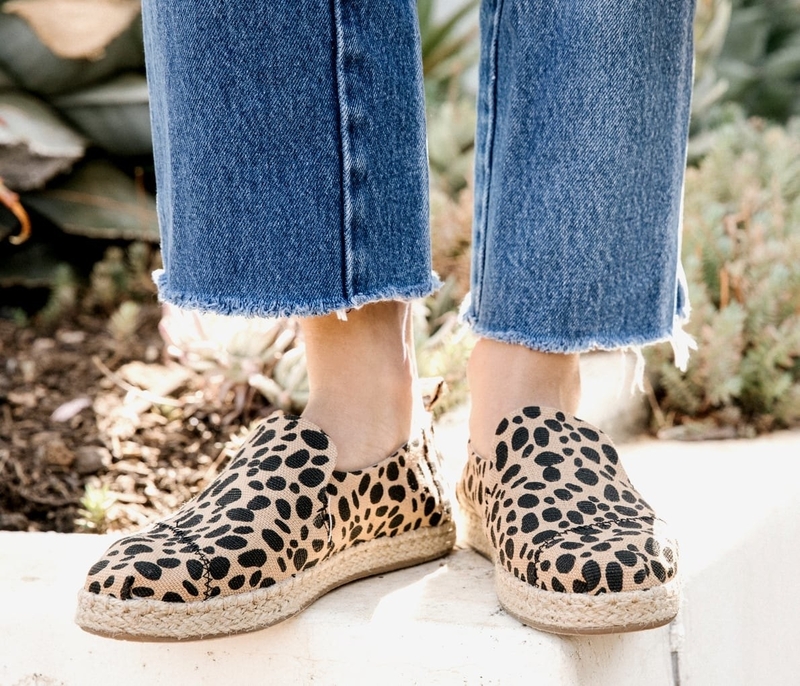 This Dr. Scholl's x Urban Outfitters will ~slide~ right into your shopping cart. 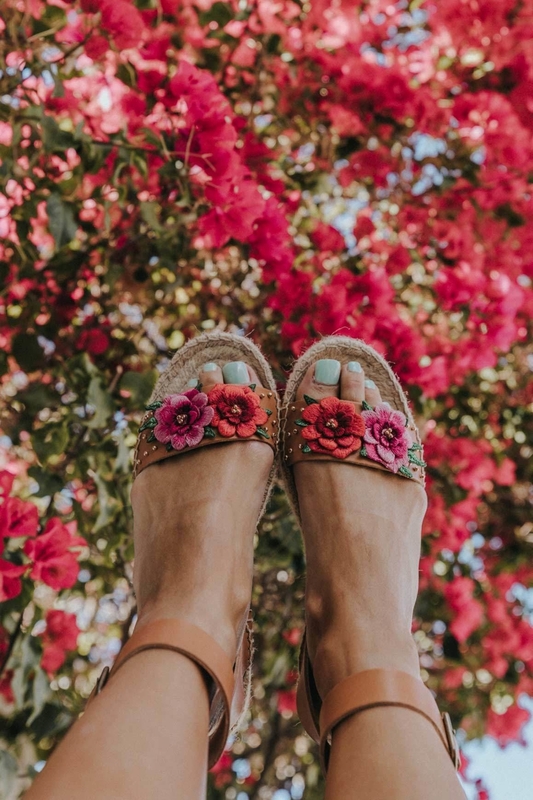 Get your feet ready for warm weather with comfy slides and sandals, galore! 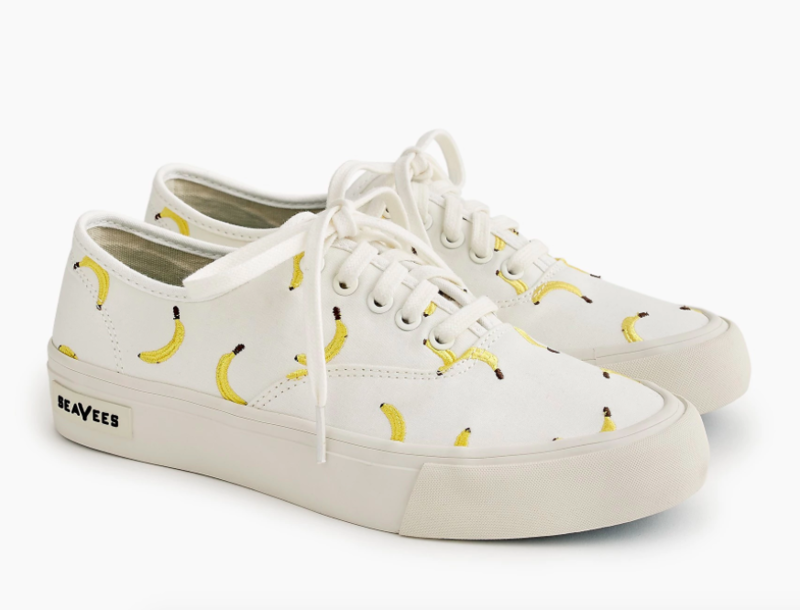 Browse the whole Dr. Scholl's x Urban Outfitters collection here. 16. John Varvatos and Nick Jonas share a mutual love for arts and culture. The result? A limited edition capsule collection with rockstar-approved knits and leather. 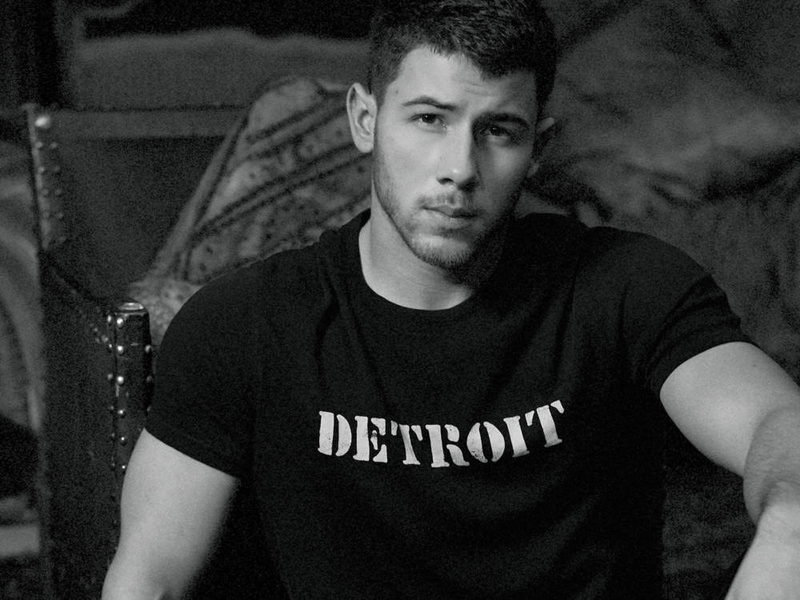 Browse the whole John Varvatos x Nick Jonas collection. Get the hoodie here and the t-shirt here. 17. Have you ever thought, "Wow, I would love some lace-up sneakers with embroidered fruit." WELL! Now you can have it, thanks to these SeaVees x J.Crew exclusives. Not into embroidered fruit? Lol, no worries. They have eight different designs and styles you can choose from, including a plain pair of white lace-ups! Browse the whole SeaVees x J.Crew collection. Get the first sneakers here and the second sneakers here. 18. Looking for quality sunglasses that don't costs a small fortune? 1) Same, and 2) MessyWeekend (a new direct-to-consumer brand) has just answered our prayers. PLUS! 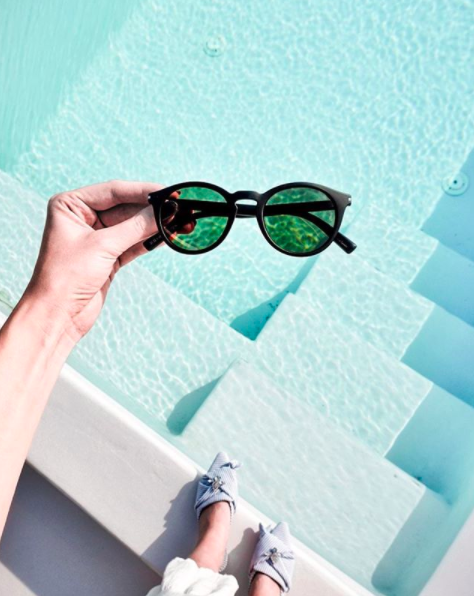 They are direct-to-consumer and cost WAY less than their competitors ("high quality sunglasses" can go for hundreds of dollars) without compromising quality. Browse the whole MessyWeekend collection. Get the first sunglasses here and the second sunglasses here. 19. Carrie Bradshaw, say hello to Bells & Becks! A brand spankin' new company that focuses on Italian-made, designer-quality shoes. These splurge-worthy shoes are handcrafted in Italian factories and sold *directly* to you, the consumer — meaning their prices are 40% less than big retailers would be selling 'em for. Plus, they are just so damn gorgeous. Browse the whole new Bells & Becks collection. 20. Eco-friendly Reformation co-designed a spring capsule collection with Ali Tate Cutler (HELLO 👋) that you will want on your body...right this very second. AND! Drumroll please: Reformation now offers extended sizing — XS-3X, my pets! Browse the whole Reformation x Ali Tate Cutler collection. Get the dress here and the bodysuit here. 21. If your aesthetic screams kitschy and unique, then run — DON'T WALK — to UK-based Batoko: their eco-friendly swimsuits now come in even more awesome prints. 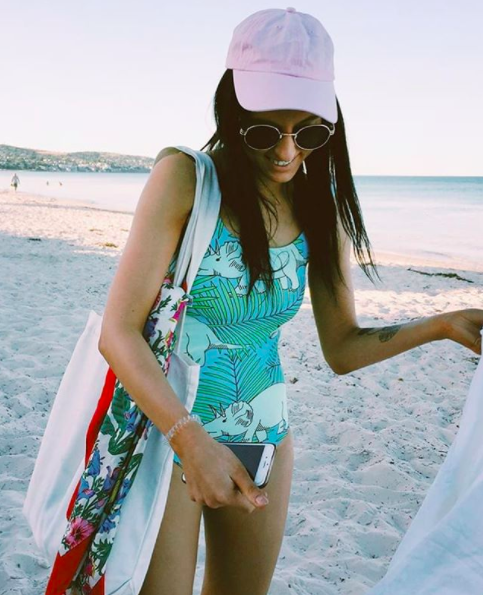 Batoko prides itself on high-quality, vegan one-pieces that are 100% recycled from materials hurting our ocean: fishnets and plastic bottles, for example! Browse the new prints at Batoko. 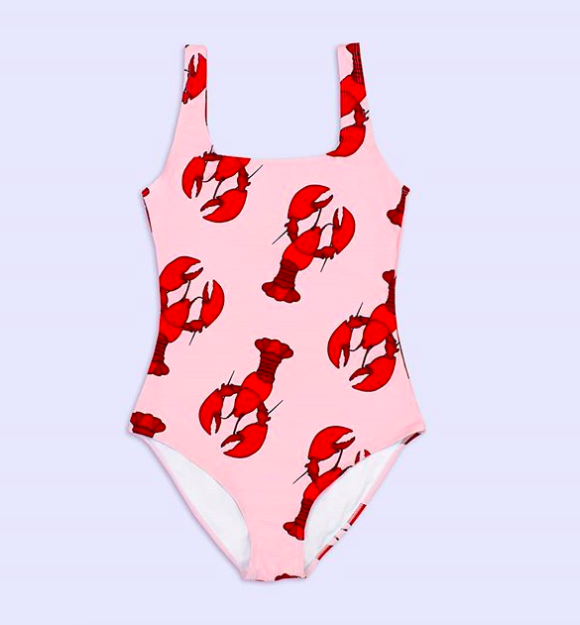 Get the lobster swimsuit here and the vegasaur swimsuit here. 22. Are your feet lacking the magic of Disney? Then this Minnie Mouse-inspired collab between Disney x Chiara Ferragni will fill you with unadulterated joy. 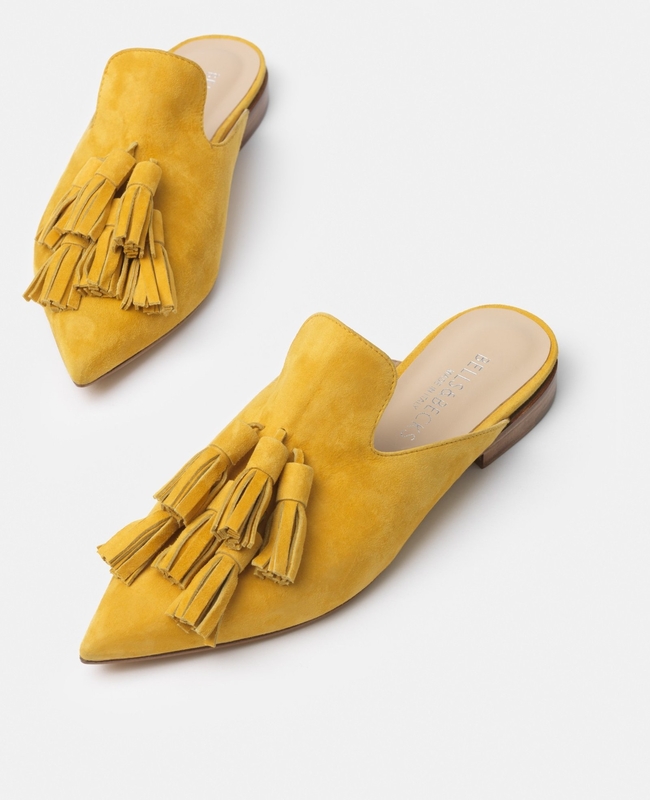 These luxury, Italian-made styles range from adorable slip-on sneakers to velvet mules — all designed by Italian fashion influencer, Chiara Ferragni. 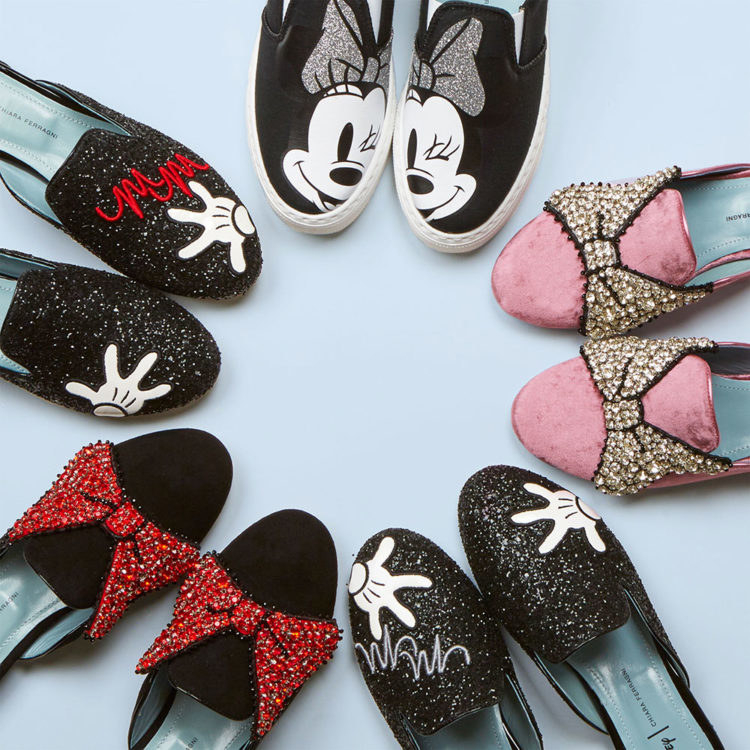 Browse the whole Disney x Chiara Ferragni collection.